Furniture Clinic arrived in Plainview, New York in 2013 in order to better serve our already significant customer base within the United States. From our US Headquarters, we distribute a unique range of cleaning, repair and restoration products for items made from leather, fabric and wood. 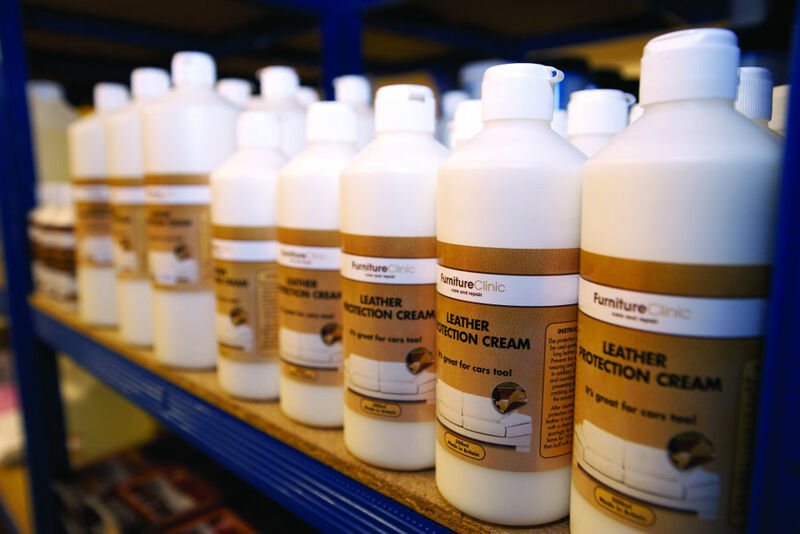 Not only does Furniture Clinic produce products for professional leather repair, but we also have an exciting range of retail products specifically branded for point of sale. These products range from after sales care kits for leather, fabric & wooden furniture to custom cleaners & protectors for use across all markets. All fully backed up by a sales & support team, plus a dedicated technical department to help with any technical enquiries.